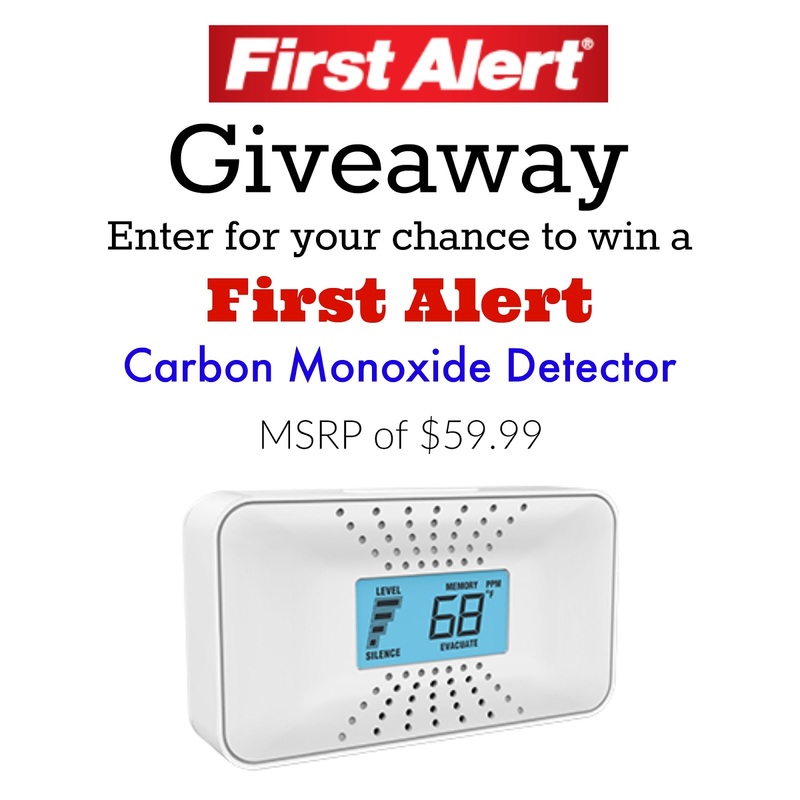 Love, Mrs. Mommy: First Alert Carbon Monoxide Detector Giveaway! I am proud to bring you this important giveaway. Do you have a Carbon Monoxide Detector in your home? If not, it is of utmost importance to install one right away. This silent killer can be easily detected with a simple, small alarm unit. Carbon Monoxide is an odorless, colorless and tasteless gas that is nearly impossible to identify without a proper detector. Carbon monoxide is the single largest cause of accidental poisoning. The CDC reports that over 15,000 people each year are treated in emergency rooms for non-fire related carbon Monoxide exposures. 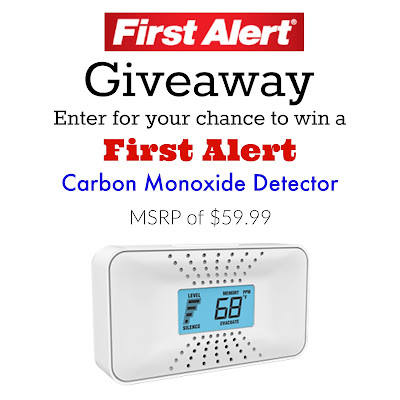 First Alert is a leader in the world of home safety and their CO detectors are just what you need for peace of mind and for your families safety. Click here to read more about their new 10-year warranty detector.